We may be atheists or full blown bhakts to the god we believe in, but there’s no denying that whatever our spiritual outlook, a teeny-meeny part of ours always looks at the little horoscope section in every newspaper and although we keep insisting it’s not true, let’s not lie to ourselves and for once agree we all do this! We mean, the fact that our stars are categorised in forms of zodiac signs that could actually give us a glimpse of what might happen in the future is thrilling and definitely exciting. 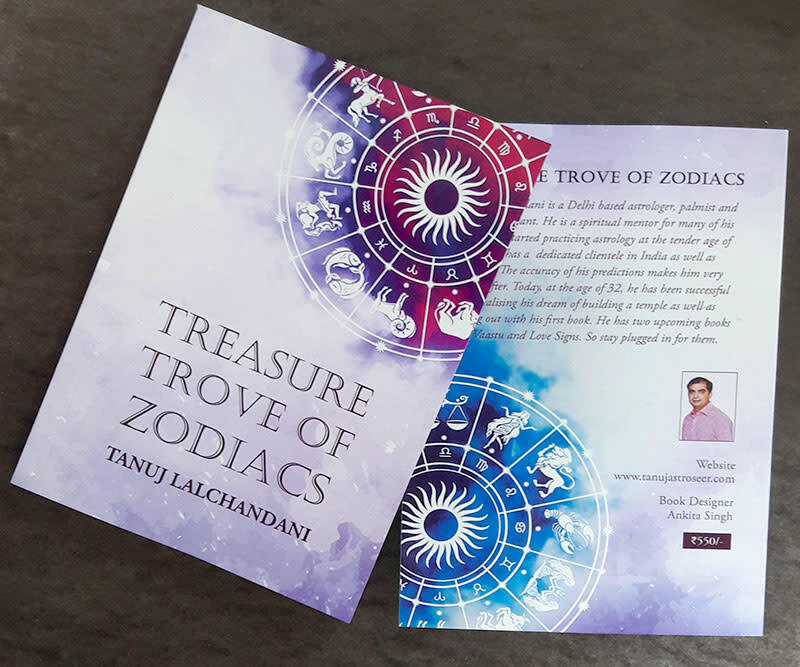 Zodiac signs say a lot about a person’s personality and if, like us, even you find the art of reading stars and planetary positions interesting and intriguing, then you have to check out Tanuj Lalchandani’s new book entitled ‘Treasure Trove of Zodiacs’. The book explores the defining traits and personality of people belonging to each zodiac sign and we’re totally lovin’ it! 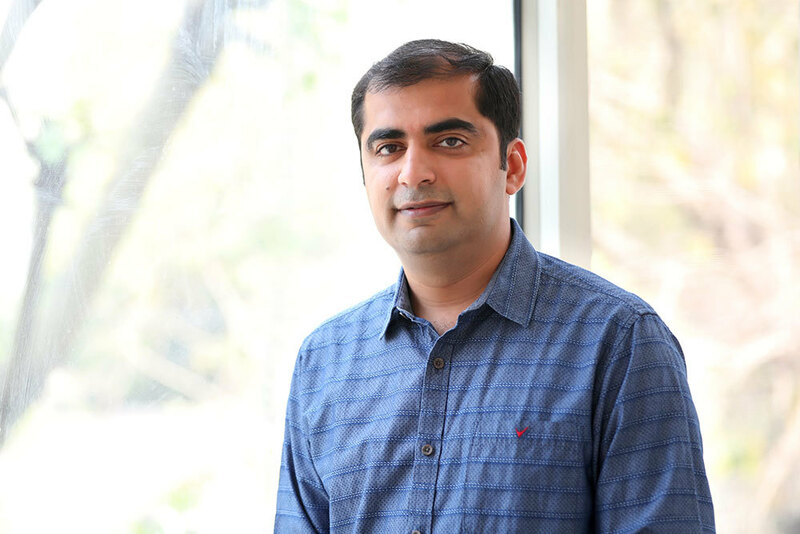 First things first, let us introduce you to the man behind this book - astroseer Tanuj Lalchandani. Tanuj is an astrologer and therapist, who tries to understand the complexity of life and helps find solutions to life’s myriad problems. His fascination towards the mystical and spiritual world of astrology began at the age of 14 and when he finally started practising, he took this as an opportunity to uplift people from the shackles of troubles and leading them towards the right path! An ardent learner with a thirst for spiritual knowledge, he read Shiv Mahapuran at the age of 14, Bhagvad Gita in English and Sanskrit and Durga Saptashati and credits his kitty of wisdom to these holy scriptures! A renowned name in the astrology circle, he has years of practice and experience under his belt and the man is still going strong! He has a loyal clientele that keeps growing and so does his zeal and enthusiasm to serve them. This book is also his way to impart some positivity and knowledge in readers about astrology and life in general. The guy truly impressed us with his thinking and words! Now let’s get back to the star of the hour - Treasure Trove of Zodiacs! This 176 page book with no astrological lingo and simple writing style will leave you engrossed till the last page. It strives to delve into the personality of each zodiac sign and explore and identify their defining traits. It also classifies the temperament and disposition of men and women of each zodiac sign. The book looks promising and will leave you tempted to read and go through the signs of your dear ones too! What we personally love is that the book, albeit simple, also provides a separate personality analysis of the men and women belonging to each sign and discusses matters related to love life, money, health, career and parenthood with ease! So go ahead and check out what your stars and planets have in store for you and grab your copy today from Amazon. P.S. - You can call on the number given below or drop in an email to him for a personal consultation.